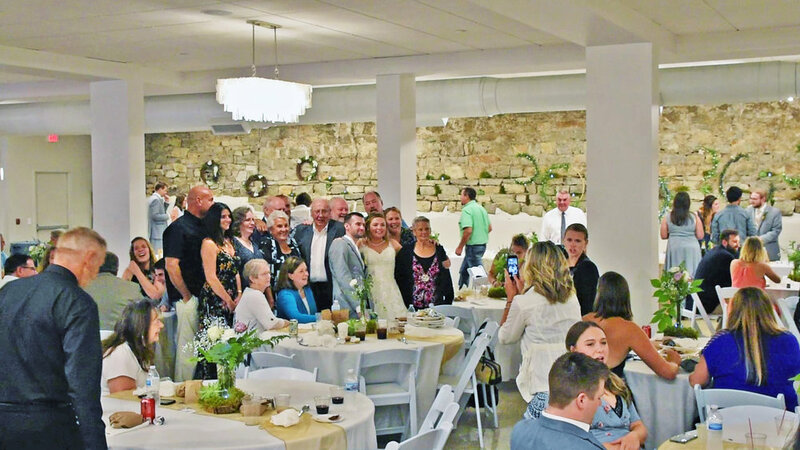 ECCO event space is a Northern Michigan event venue located in downtown Traverse City, Michigan. 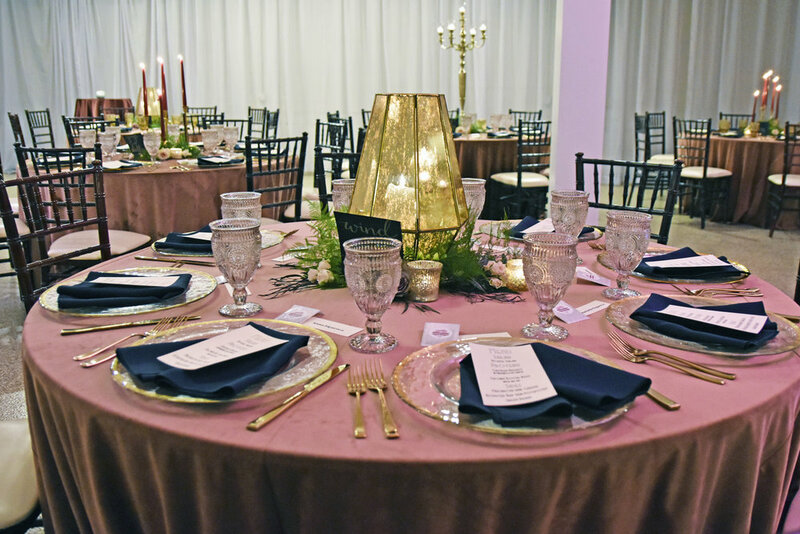 ECCO is a fantastic venue for wedding receptions, corporate events, non-prof fundraisers and other large gatherings. Find some fast facts below!